Hybrid annuities, also referred to as hybrid income annuities, are essentially a type of insurance contract allowing the account owner to allocate his or her assets into a fixed annuity with a market benchmark component, having an income rider or riders that give substantial present or future guarantees to secure a variety of retirement objectives. These annuities refer to a combination of several unique aspects of various types of annuities that have been combined. Technically, a hybrid annuity is a fixed indexed annuity with an innovative new generation income rider attached to it. Some hybrid annuities can help to resolve the concerns with regard to other needs in addition to asset growth and retirement income––such as long-term care funding or wealth transfer to heirs––while still providing one with a secure income. 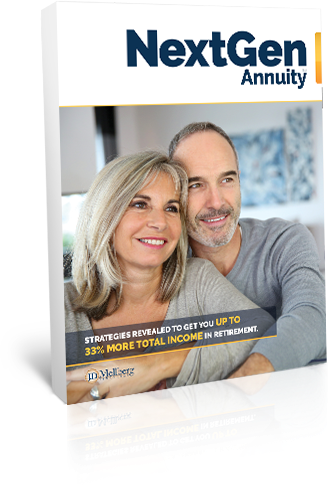 These annuities are considered by many to be the answer to satisfying a combination of retirement objectives combined into one solution, thus having the potential to solve several issues in retirement. Obtaining a hybrid annuity essentially works the same way that you choose any annuity, in that making an allocation begins by choosing the hybrid annuity after comparing rates, features and ratings that meet key retirement objectives and then funding the hybrid annuity contract with a licensed agent as the final step. With some hybrids, if funds are required for needs such as long-term care, with certain hybrid annuities, owners can have access to withdrawals for that purpose by way of an accelerated cash account payout or a guaranteed increased income payout, in some cases for as long as it is needed. 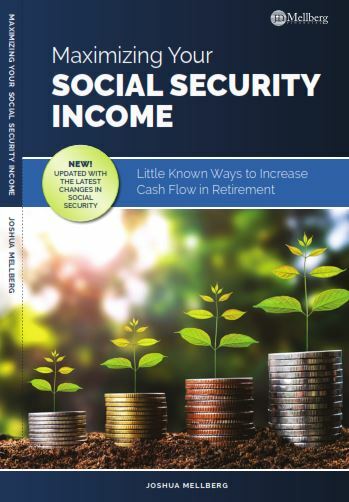 However, if they do not need the funds for that purpose, they will receive their lifetime guaranteed retirement income just as it was structured or use the annuity for moderate growth as a secure asset foundation to balance their portfolio. Living benefit riders are another optional benefit that may be chosen on many annuity contracts. These riders must be requested at the time an annuity holder begins an annuity, as it is highly unusual to be allowed to add a living benefit rider to an existing annuity. The first income riders were introduced on variable annuities at the turn of the twenty-first century and were created to protect the annuities ability to generate future income even with investment risk to principal. This is accomplished by guaranteeing the minimum level of income that can exceed what is payable from the annuity investment account value and is paid at a potentially higher income rate regardless of weak growth or losses in the variable annuity investment account value. These types of riders became competitively available a few years afterwards on fixed, as well as fixed index or hybrid annuities, so that not only the income but also the principal could be contractually guaranteed. 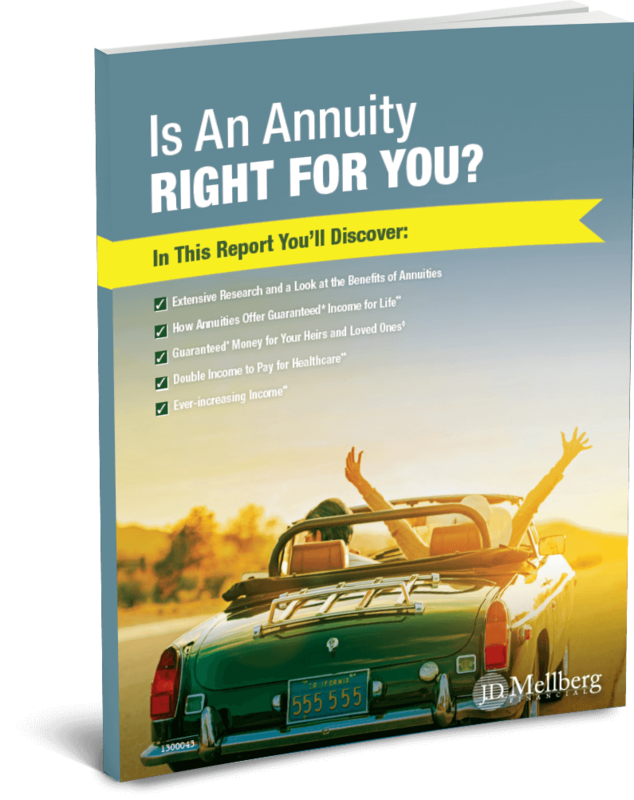 These riders can provide annuity holders with a guaranteed income for life, and––unlike the immediate annuity––without the need to give up access to the principal in the annuities cash value. A living benefit rider on an annuity can help to reduce the risk of substantial loss with a variable annuity by providing guaranteed payouts for the risk-averse variable annuity holder. 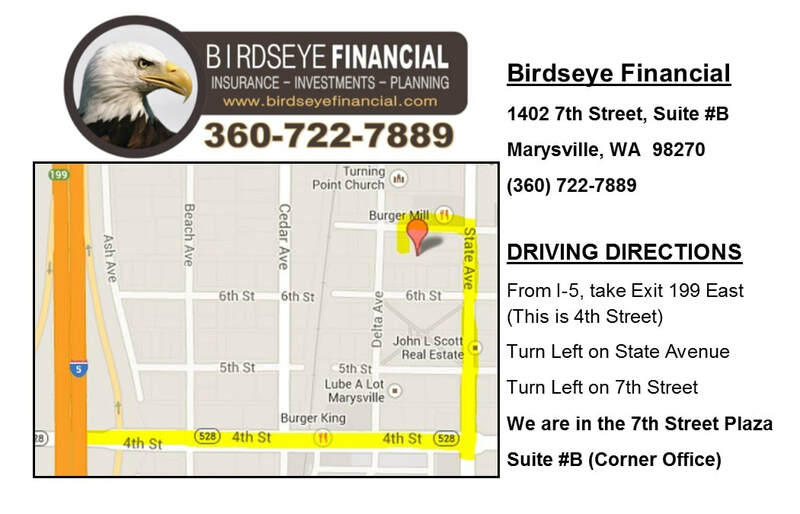 Although these riders require additional fees, they will provide a secure guarantee to protect the variable annuity income against declines in the market, in addition to providing a guaranteed minimum income that will not fluctuate. 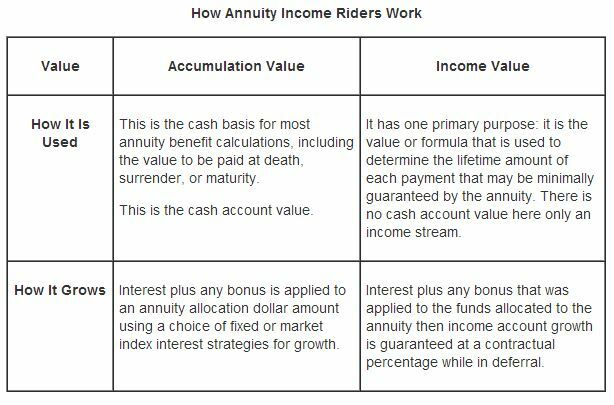 With income riders, the income value is totally separate from the annuity’s accumulation value. Normally with variable annuities, this income value will grow at a 5 percent to 6 percent compounding rate of interest. 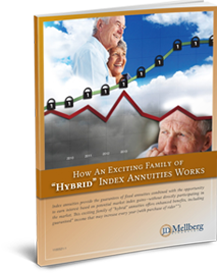 Hybrid or fixed index annuities typically have higher income account growth compounded at 6 percent to 8 percent. Then, when the annuity holder starts taking lifetime withdrawals from the account, there is a payout percentage factor based on the owner’s age that is applied to the income value in order to determine the amount of the guaranteed-for-life income withdrawals. For example; a seventy year old retiree may be allowed to take a 6 percent draw on his or her income account value of say one million dollars, which equates to sixty thousand dollars of income annually as long as he or she is alive. This is true even if his or her cash value account has only seven hundred thousand dollars accumulated from low interest earnings and runs out in twelve years or so with continued poor earnings. If the cash accumulation value is higher than the income account value when the annuity holder starts receiving the income from the annuity, then the accumulation value will be used in the calculation of the life payout instead of the income account value. Once the guaranteed withdrawal payout percentage amount is determined based on age, the annuity holder may then begin to withdraw that amount of income from the annuity each year on a monthly, quarterly, semiannual, or annual basis throughout the remainder of his or her life. When the annuity holder begins receiving this payout, he or she will typically have several guarantees. Even though the annual guaranteed withdrawals from the annuity may deplete the cash accumulation account value over time, the issuing insurance company must continue to make the guaranteed income payments as long as the annuity holder lives, including to the spouse, if a joint payee is selected. 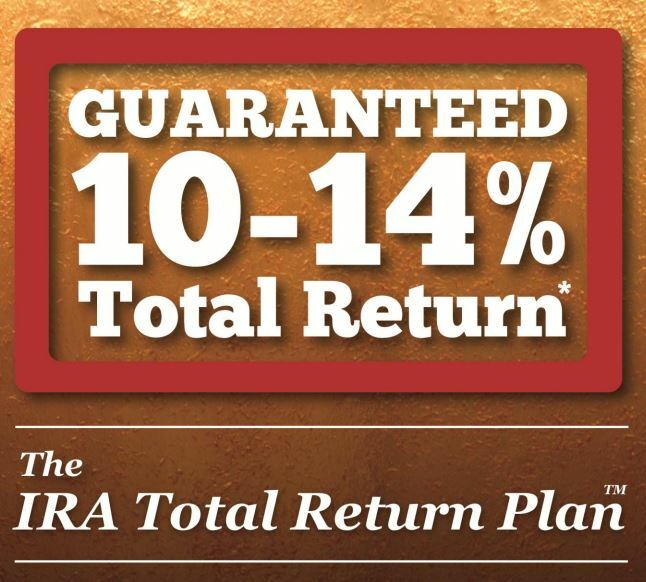 This living benefit rider guarantees a minimum future payout, regardless of how the market performs. However, this rider will typically require that the accumulation phase of the annuity be kept in force for a specified time period before the rider will take effect. This rider is designed to provide the annuity holder with a base amount of lifetime income when he or she retires, regardless of how the interest or investments inside of the account have performed. 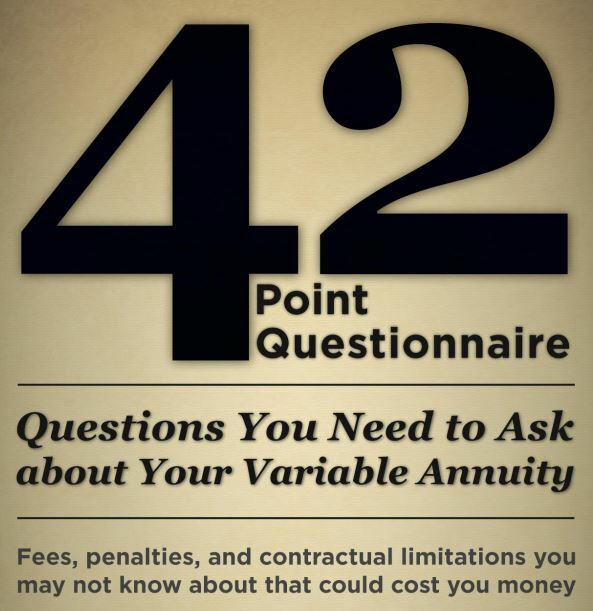 It will guarantee that when the annuity owner is eligible to annuitize the contract––either for life, life plus a certain time period, or for the lives of two individuals––then the annuity income payments will be based on the greater of either the amount that was contributed plus a predetermined interest rate or the maximum anniversary balance of the cash value account based on interest applied or underlying investment earnings prior to annuitization. In order to receive this benefit, the annuity holder must annuitize the account. In addition, there is normally a required holding period of ten years before this rider may be exercised. This living benefit rider will ensure that the annuity holder is able to retain the value of the contributions plus a minimum growth, regardless of the investment losses or lower earnings. This benefit will also require a specified period of time to determine if the annuity’s investments or interest is lower than the guarantee; the annuity issuer will then make up the difference in income as required. In other words, the guaranteed minimum accumulation benefit rider will guarantee that an annuity owner’s income account value will be at least equal to a certain minimum percentage of the amount that was contributed after a specified number of years, regardless of the actual performance of the investments. Typically, the holding period is somewhere between seven and ten years. This living benefit rider option will guarantee a return of the contribution amount through a series of fixed annual withdrawals. 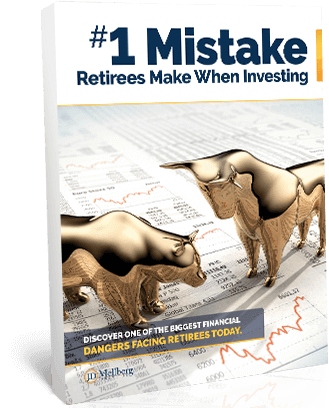 These annual withdrawals are guaranteed until the annuity holder’s principal is returned, regardless of the investment performance or interest earnings. Therefore, this rider guarantees that a certain percentage of the amount that is contributed can be withdrawn annually until the entire amount is completely recovered, regardless of market performance. It should be noted that in this case, reducing the amount of the withdrawal in one year will not allow the annuitant to increase withdrawals in subsequent years. However, if the annuity owner decides to defer the withdrawals and the value of the annuity account grows, then the amount of subsequent withdrawals that are allowed could be larger. If the investments in the annuity account perform well, then there will be an excess amount in the account at the end of the withdrawal period. However, if the underlying investments perform poorly and the value of the annuity account is depleted before the end of the withdrawal period, then the annuity owner can still continue making withdrawals until the full amount of the original contribution is recovered. In addition, should the annuity owner decide to terminate the account prior to the end of the withdrawal time period, he or she may then receive the amount of the cash surrender value in the annuity which could be considerably less than the systematic and guaranteed withdrawals. Another more recent type of guaranteed minimum withdrawal benefit that was introduced into the annuity world is the guaranteed lifetime withdrawal benefit. Here, it is guaranteed that a certain percentage of the account value––usually between 4 and 8 percent, depending upon the youngest of the annuitant’s or spouse’s age if a joint income payout is selected––may be withdrawn each year for as long as the annuity holder or spouse, if joint, lives. This percentage varies, depending upon the annuitant’s age when he or she begins taking withdrawals. 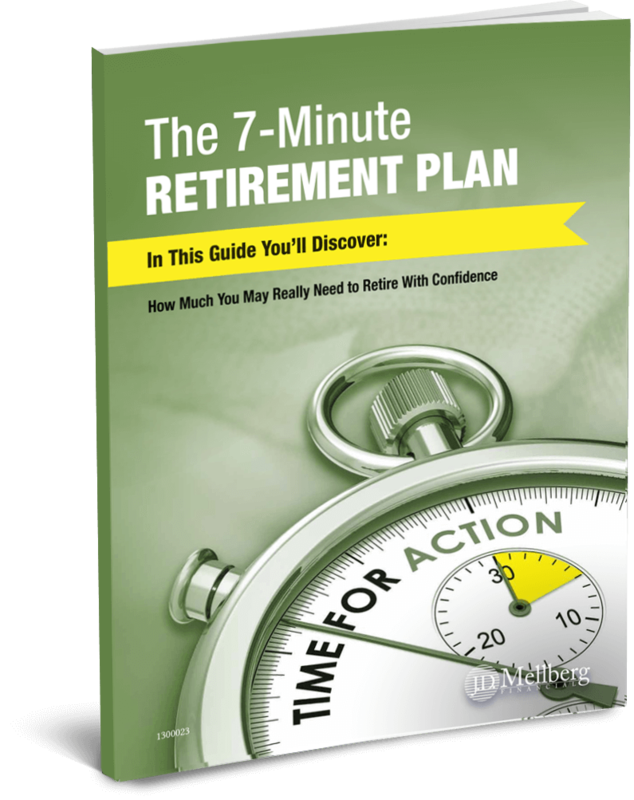 While in deferral, this type of guaranteed lifetime withdrawal benefit can compound at 6 to 8 percent or more on a guaranteed basis. This is not to be confused with the actual annuity cash value account. This account has no real cash in it. It is simply an accounting ledger to determine minimum income owed at the present or some future date. Typically, deferred annuities will allow the owner to surrender the contract during the accumulation phase and receive a cash payment. The amount that is received is called the cash value or cash surrender value. This sum is equal to the amount of contributions made to the annuity plus any earnings minus any prior withdrawals or charges. The annuity owner may take a partial withdrawal, if he or she cannot fully surrender the annuity during the accumulation phase without a penalty. However, there may be some surrender penalties incurred if more than the penalty-free portion is withdrawn, which is usually about 10 percent annually, as well as federal income tax due on any of the gain. 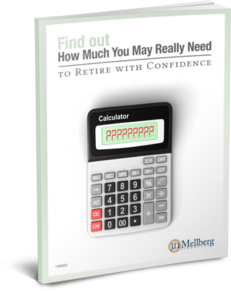 The amount that is paid to the annuity owner upon surrender may be subject to a surrender penalty. These penalties typically range from 5 to 12 percent. Some deferred annuities will impose a surrender change only for an initial period of time after the annuity contract is initiated, while other annuities begin a new surrender charge period for each individual contribution that is made into the annuity. In most cases, however, these surrender charges will typically decline to zero after a specified period of time has elapsed. If the annuity owner elects to take a partial surrender, he or she will generally have the option to do so as a pre-scheduled series of payments under a systematic withdrawal plan. Many annuities will allow annual withdrawals of 10 percent or more of the annuity accounts cash value that is free of surrender penalty charges. Yet, in any case, federal or state tax may apply to a portion or the entire withdrawal amount and, when younger than fifty-nine and a half, the tax code may impose a 10 percent penalty for any early withdrawal. 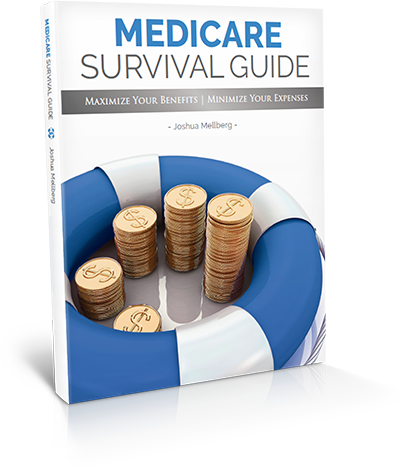 Some annuities offer features that are designed to address long-term care needs, such as increased income payouts of two to three times the actual cash account value for long-term care needs. In fact, many annuity accounts also allow their owners to withdraw funds from the account for these needs without incurring any surrender charge or penalty. 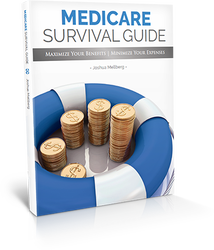 For example, surrender charges might be waived if the annuity owner has been confined to a nursing home for a minimum time period or if he or she is suffering a terminal type of illness. 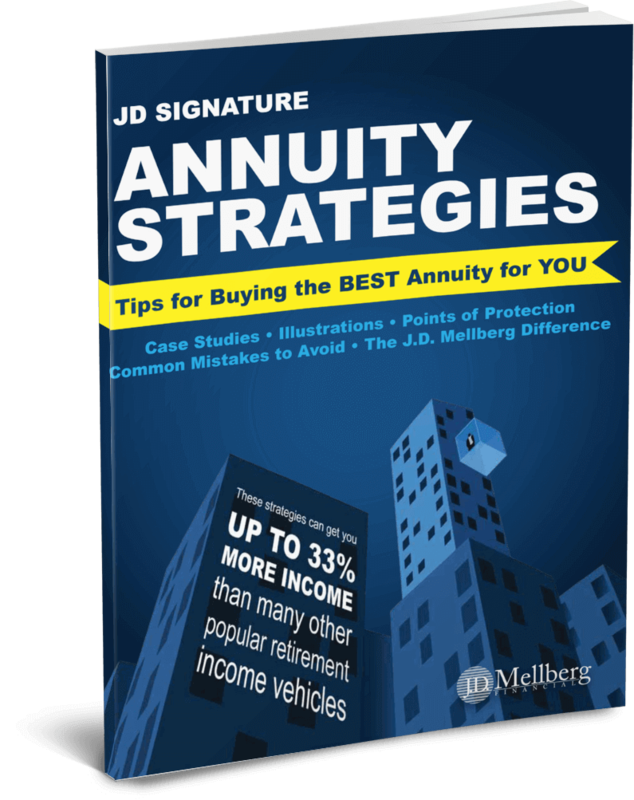 FREE Educational Annuity Books that you can read about different topics, written by Josh Mellberg. * Annuities are contracts between you and an insurance company. Annuity product guarantees rely on the financial strength and claims-paying ability of the issuing insurer. * A fixed index annuity with specific rider(s), subject to an additional premium, percentage of earnings and income (return) may comprise one or more of the following: an upfront bonus, the guaranteed interest rate before withdrawals or before annuitization begins, or your income based on account value. 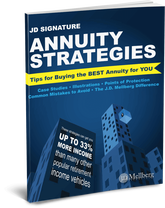 (Bonus annuities may carry higher fees and charges than annuities without the bonus feature, and may not pay the bonus in case of early withdrawal.) 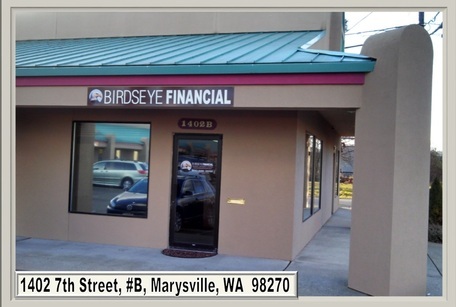 Guarantees rely on the insurer's financial strength and claims-paying ability. 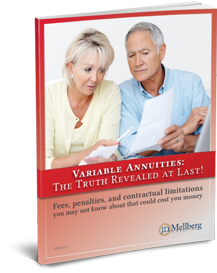 See your annuity contract for terms, exclusions and limitations. 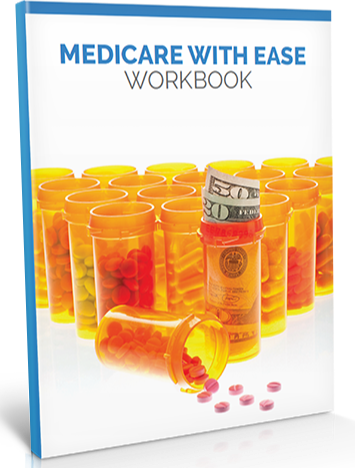 Excess withdrawals and any withdrawal prior to age 59½ may significantly reduce the guaranteed withdrawal benefit amount and be subject to an additional 10% federal income tax penalty. 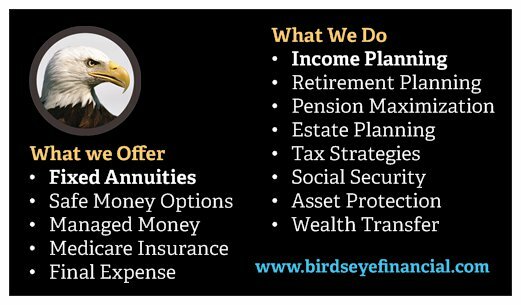 ** Annuity riders may be available for an additional annual premium that may provide additional benefits and income guarantees. 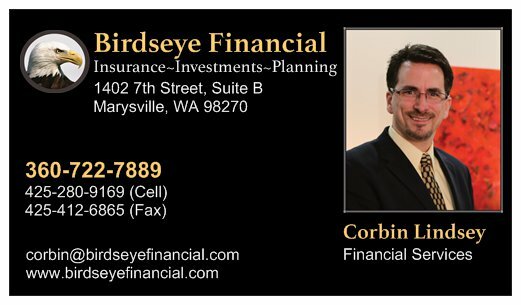 Savings of fees is based upon hypothetical savings realized by utilizing a guaranteed fixed insurance contract rather than a variable annuity contract of same dollar amount over a 20 year period. Additional earnings is based upon a hypothetical example utilizing guaranteed fixed insurance contracts to create a lifetime income stream for a person within the qualified age group. Hypothetical assumes an initial principal amount and is compared to a withdrawal strategy of 4% of the account value.